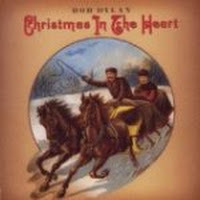 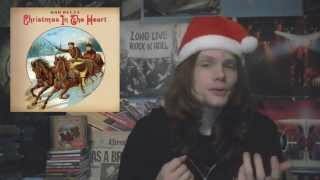 "Christmas Song" (2009) on the album Christmas In the Heart(2009). 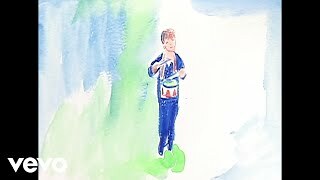 It was written by WELLS, ROBERT / TORME, MEL. 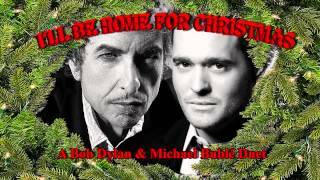 Bob Dylan Christmas in the Heart 2009 - Bob Dylan Sings the Christmas hits! 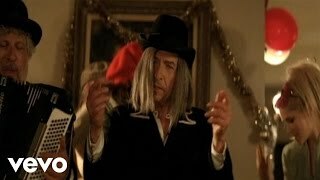 Bob Dylan The Perfect Christmas Song. 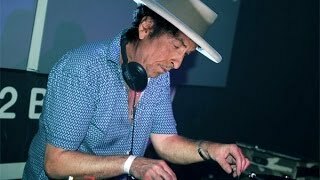 Fantastic Live Performance. 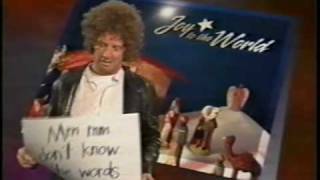 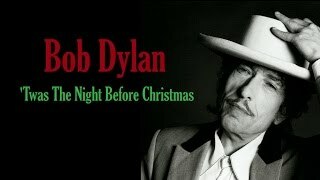 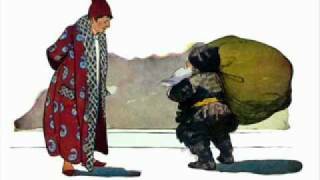 Bob Dylan "Twas The Night Before Christmas"
Bob Dylan "Christmas Bells (I Heard The Bells On Christmas Day)"
Albums has song "Christmas Song"